Google’s most recent update was unprecedented because Google said there was nothing to fix. 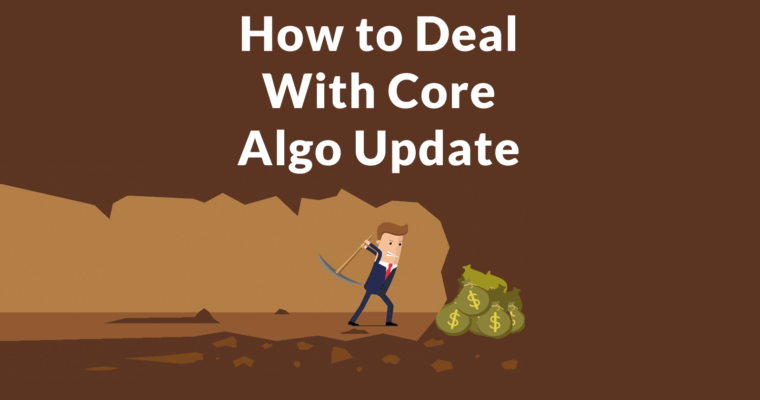 For the past few years the SEO industry has claimed that core algorithm updates were targeting low quality web pages, despite denials from Google that anything special had happened. The likely reason Google said there was nothing to fix was to stop the SEO industry from speculating again that Google was targeting low quality web pages. Google Says No Fix for Update. By saying there is nothing to fix, Google was likely communicating that this was not “targeting” low quality sites. Put into that context, the statement makes sense. The sites that lost rankings did not lose rankings because of signals of low quality. Therefore, there is nothing (like low quality signals) to fix. But there may be things to improve. 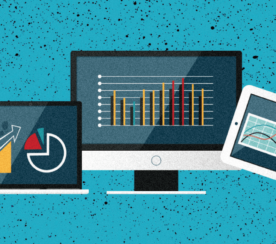 Remain Focused on Building Great Content? On the surface that sounds unhelpful. What if your content is already great, what do you do? How to Fix What’s Not Broken? Google said that sites lost rankings because other sites improved their rankings. Not because the sites that lost rankings were spammy or low quality. The SEO industry likes to focus on what went wrong with the sites that lost rankings. But sometimes a site loses rankings because another site satisfies the user better. 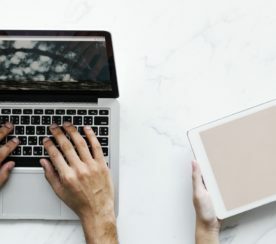 For example, if Google’s clickthrough data shows that for a specific search query users tend to prefer informational sites over commercial sites, Google will begin promoting informational sites to the top of the search results pages (aka SERPs). If searches for “baseball” they likely might mean baseball the game rather than baseball the ball that’s for sale at your store. No matter how many links you obtain to your baseball the ball web page, Google will never rank it at the top if that’s not what users want to see. That’s a ranking factor called User Intent. Google ranks web pages according to the kind of page users want to see. 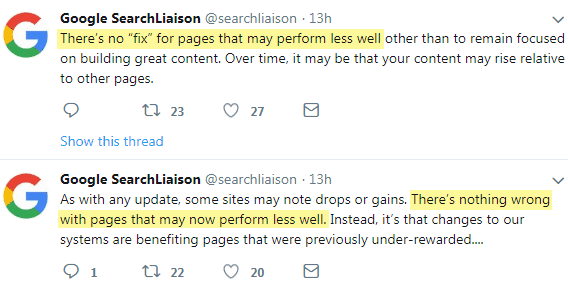 So, if Google improves their ability to understand user intent, a site that lost rankings will have lost rankings to a site that addresses a different user intent. For this update, it’s clearly about studying the winners. 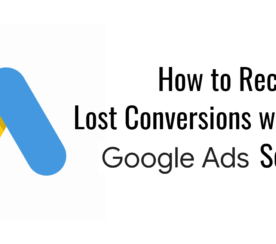 The SEO industry always focuses on the losers, on whose site Google was targeting to remove the SERPs. But as you can see from this udpate, that is not always the case. Google is not always “targeting” low quality. In this upate it is clear that Google is trying to rank the sites that best meets users expectations when they make a search query. So, rather than study the losers for clues as to what this udpate was about, it makes sense to study the winners. This, by the way, has likely been the case in the past. Google spokespersons like Gary Illyes have consistently denied that such updates were targeting anything. When prodded to give the udpate a name, Gary virtually threw his hands up in the air and suggested to name it after his pet fish, named Fred. Google updates their core algorithm approximately every day. Thus, previous Fred and Phantom updates were not generally officially announced. The so-called updates were based largely on unreliable anecdotal evidence. This algorithm update is different because it was officially announced and it was said to be a broad core algorithm update. This means that it’s a major change in how the algorithm functions. I believe that for this update it’s important to study why your competition is doing better. Look for common characteristics in the winners. Do the winners have more name recognition? Are the winners informational, educational or commercial? Where geographically are the sites located? Sometimes, users who make certain queries tend to cluster in specific areas and sites from those areas may tend to satisfy them more. Does structured markup seem to matter? What is different about the winning pages from your pages? Once you have identified the reasons why a site may have gained rankings, you can now begin the process formulating a strategy. But remember, it is very likely that the reason another site gained rankings is that their site satisfies the user intent better. Identifying that user intent is, in my opinion, important. Wait for the Algorithm Rollback? In my experience, Google has sometimes rolled back certain parts of major updates. Google tests their major changes before making them live. But it is apparent that once the update has gone live, there seems to be a rollback of the algorithm, where they minimize the damage to innocent sites. It’s called collateral damage or false positives When innocent sites lose rankings. It’s quite possible that your site did not deserve to lose rankings. It’s quite possible that your site is a false positive. I have seen it many times when the algorithm is fine tuned and formerly high ranking web pages have their rankings restored. This usually happens within ten days to three weeks. In rare cases it’s a matter of months. So, before you make changes to your web page, it might be useful to sit tight and wait.